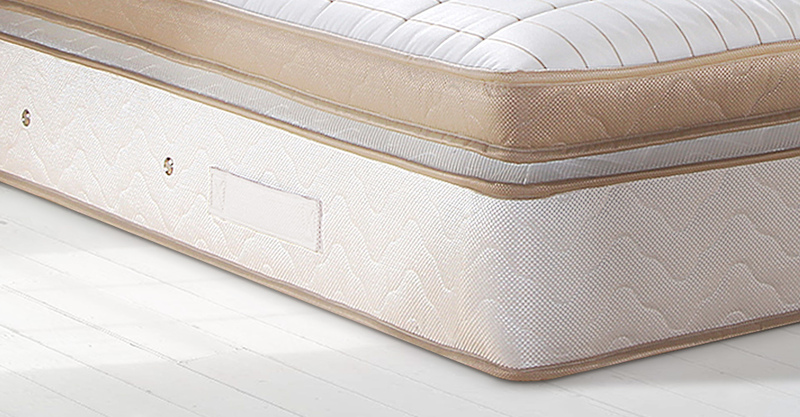 Our Catalina Box Top Mattress by Airsprung offers a wonderful balance of support and comfort. This comfortable but extremely supportive mattress will ensure a sound night’s sleep. Please quote this Products's code 02130 to speed up your query if related. by Airsprung offers a wonderful balance of support and comfort. This comfortable but extremely supportive mattress will ensure a sound night’s sleep.